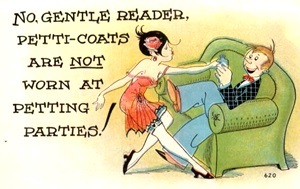 both started in the 1870’s. 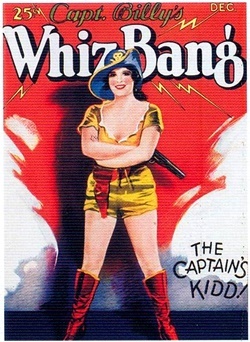 ” Captain Billy’s Whiz Bang “. 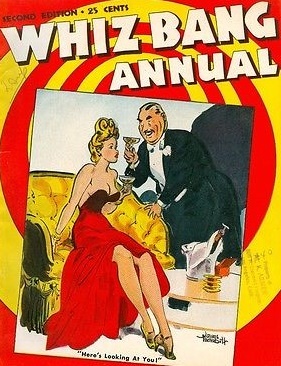 Wit, Humor and Filosophy ” . 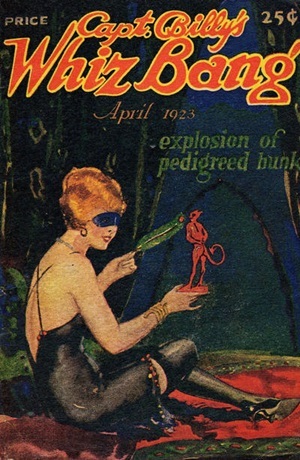 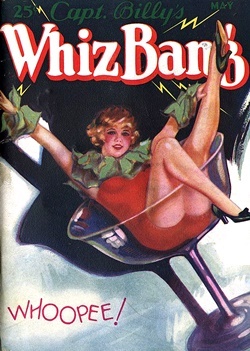 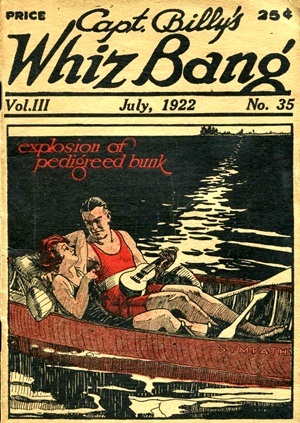 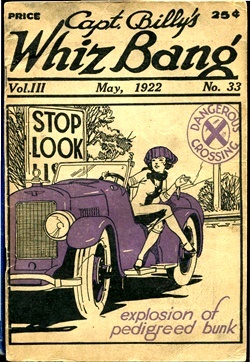 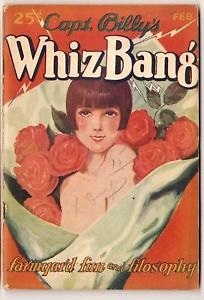 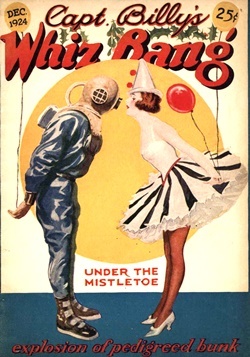 Few periodicals reflect the post-WW I cultural change in American life as well as Captain Billy’s Whiz Bang. 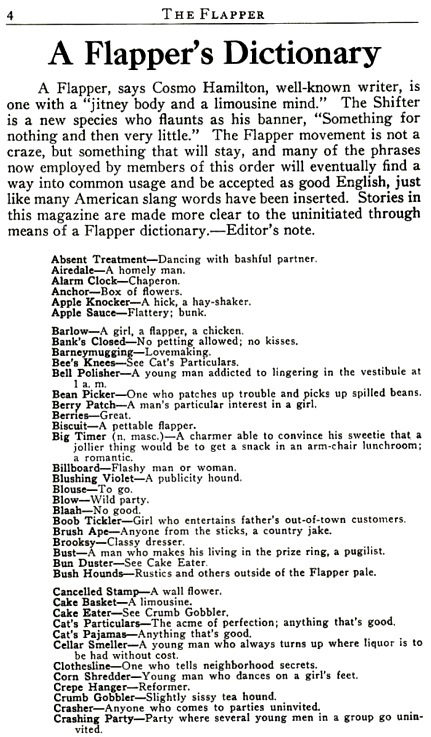 To some people [it] represented the decline of morality and the flaunting of sexual immodesty; to others it signified an increase in openness. 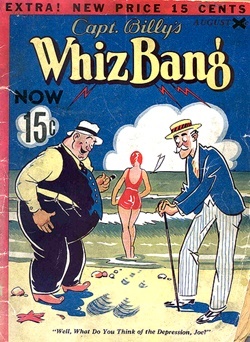 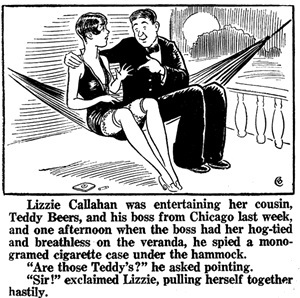 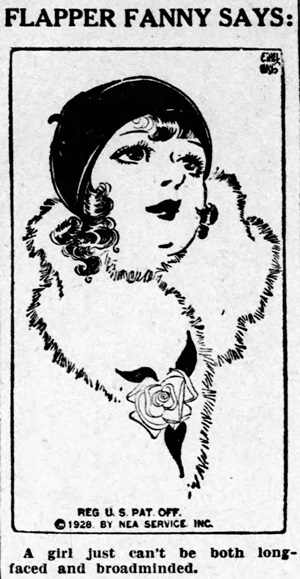 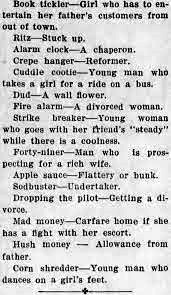 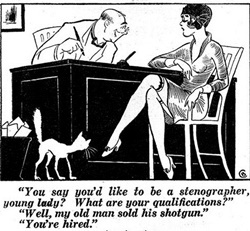 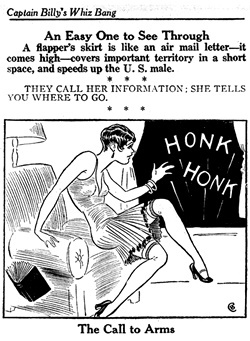 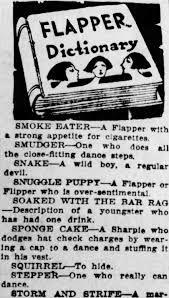 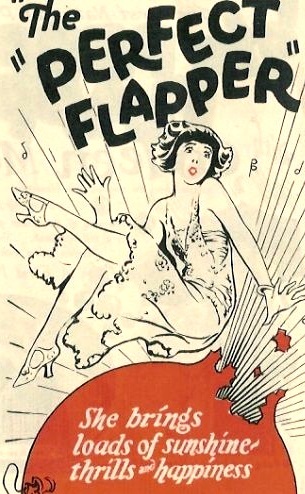 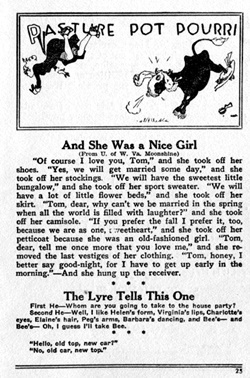 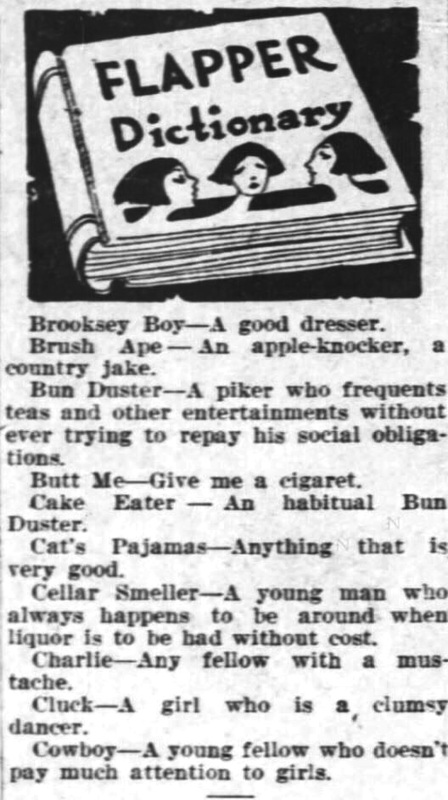 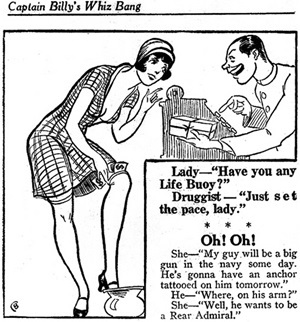 For much of the 1920s, Captain Billy’s was the most prominent comic magazine in America with its mix of racy poetry and naughty jokes and puns, aimed at a small-town audience with pretensions of “sophistication”. 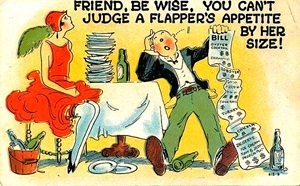 stain on his index finger? 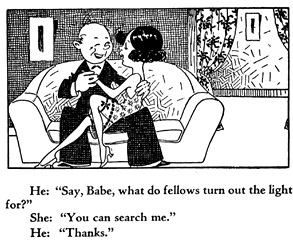 but then, what is ?